We also recommend your pet be on a flea & tick preventative. Treated baths will be given, at the owner's expense, if fleas or ticks are present. Dogs 9 months or older must be spayed or neutered. It is recommended your pet wear a collar with identification tags. If your pet needs medical care, we will consult your veterinarian, at the owner's expense. We have selected area veterinarians to assist us in the unlikely event of a medical emergency. We will administer medication to your pet as directed. Additional fees may apply. We will do all in our power to assure your pet's stay is safe & secure. We ask you to inform us of personality issues we should be made aware of in advance. 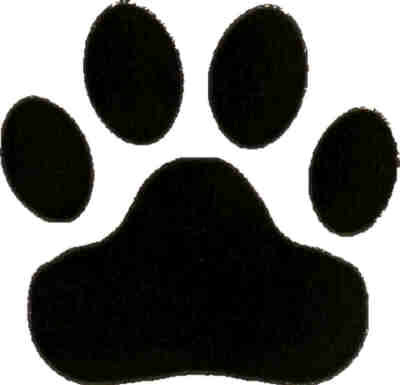 There will be a pet profile to complete along with your registration form. By choosing to allow your dog to participate in group playtime, you must understand we will supervise play groups of similar personality and temperament. You also recognize that incidents can happen and agree that we will act promptly to treat any known wounds through a veterinarian's services at your expense and your pet will be protected from any further incidents. Ready to make a reservation? Contact Us! Want to speed up your check-in? Just save our Contract, Registration Form, and Pet Profile to your computer, print and fill in the paperwork ahead of time, and bring them with you when you drop off your animal.